Lori has been a nurse for the last 25 years. She holds three degrees in nursing: a bachelor’s degree, a Master of Science and a Doctor of Nursing Practice. She continues to work as a pediatric nurse practitioner and lives near Dallas, Texas, with her husband John, and two children Shelby and Hunter. She enjoys time with her two miniature English bulldogs, Fergie and Peaches, and her Blue Heeler, Harley. Lori is an avid marathon runner and audiobook addict. 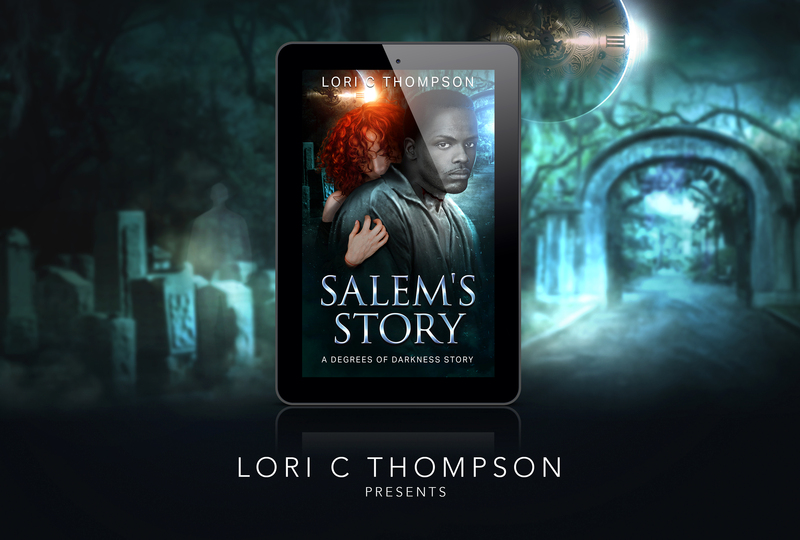 As a fan of the time travel genre, Lori’s love of history combined with her medical background inspired her debut novel.